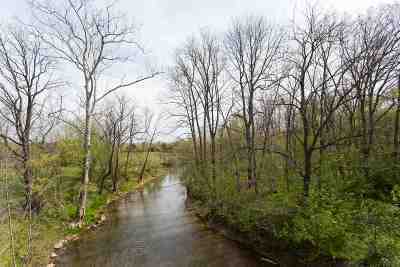 Gorgeous wooded 5.5 acre lot located at the confluence of Middle River and Christians Creek. 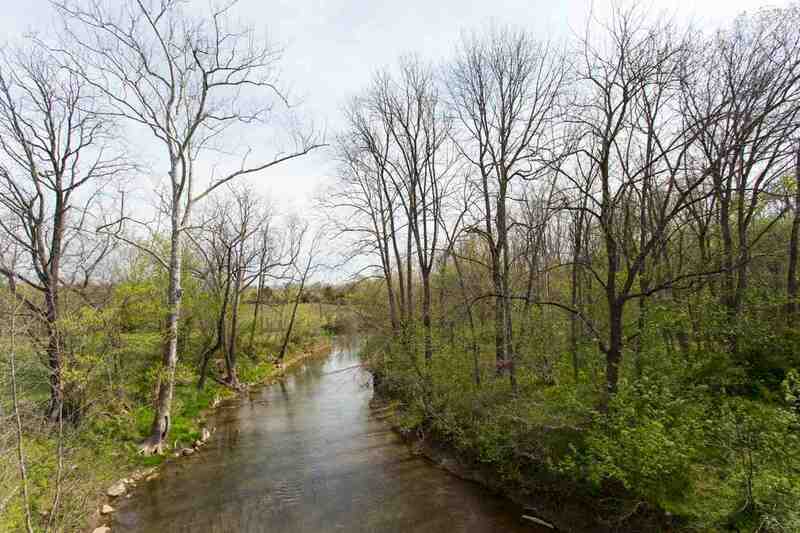 OVER 600' OF RIVER FRONTAGE that would be great for a home or just relaxing and fishing. Approved for alternative septic and ready for your home or fishing cabin. Roughly 1/2 of the land is out of the flood plain.